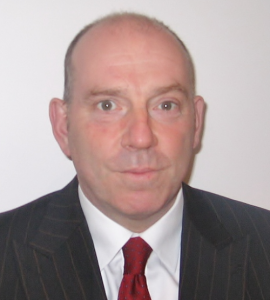 Guy Stephenson has worked with expatriate banks for more than 20 years. He believes that the market consolidation has opened up new business opportunities. If there’s one person with experience in marketing financial services to expats, it’s Guy Stephenson, Director at Nacelle. 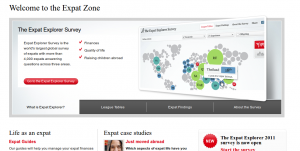 Having targeted expatriates since 1988, he has worked with many of the big expat brands in the market.